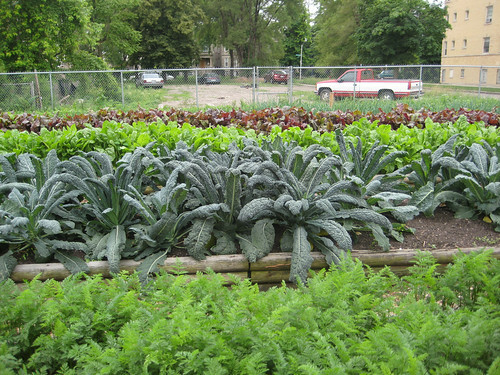 This garden was established in 2008 at 215 N Kenneth St by Chicago Botanic Gardens because they wanted to help serve the community. 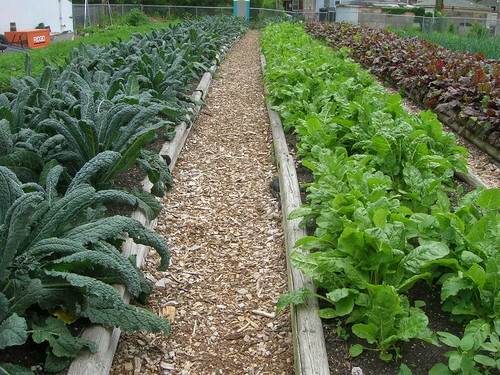 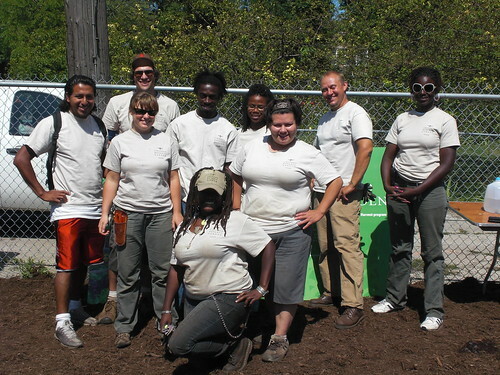 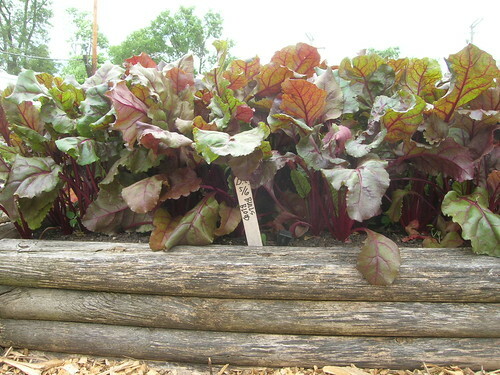 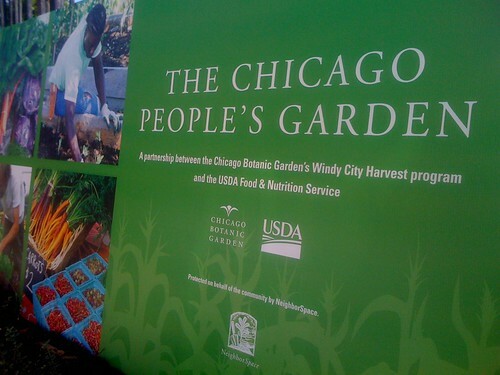 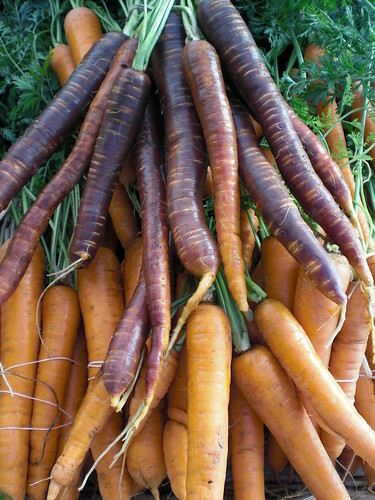 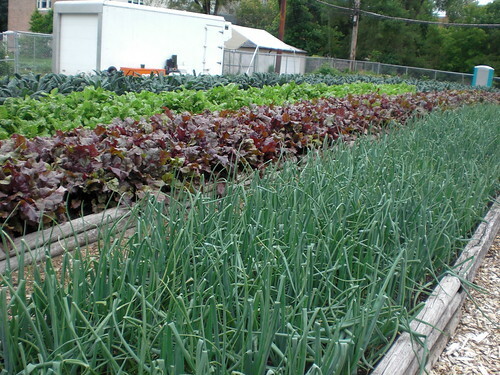 Windy City Harvest is a program, delivered by the Chicago Botanic Garden in partnership with Richard J. Daley College, that trains adults in sustainable horticulture and urban agriculture. 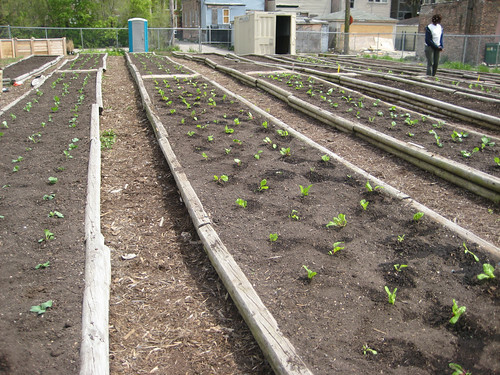 Thus, the garden is maintained by Windy City Harvest students, Green Youth Farm members, and a few neighbors from the community. 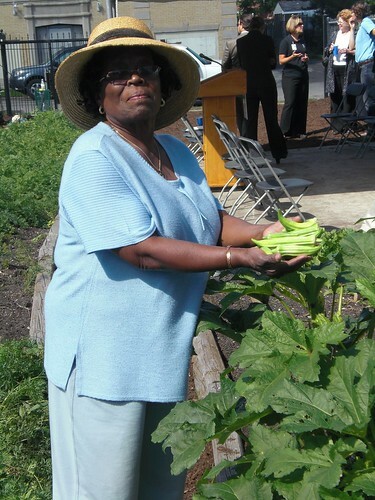 This past season the garden grew, eggplant, kale, collard greens, tomatoes, and peppers, and the produce from the garden was donated to Breakthrough Urban Ministries.